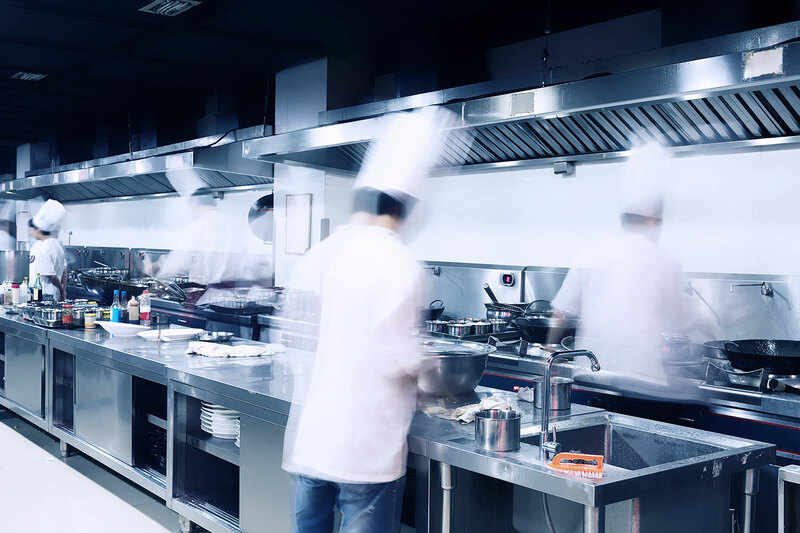 Food and Beverage staff have unique learning and training methods required. I use time proven systems that really work without overwhelming staff members. Training involves basic skills, technical job skills, guest service standards and performance as well as future development programs of managers and supervisors. Coaching, development and future growth are addressed. Many other training programs are not all inclusive and comprehensive. We and assist in expanding existing materials or create new materials including manuals, checklists, quizzes, weekly ongoing development as well as training your trainers.